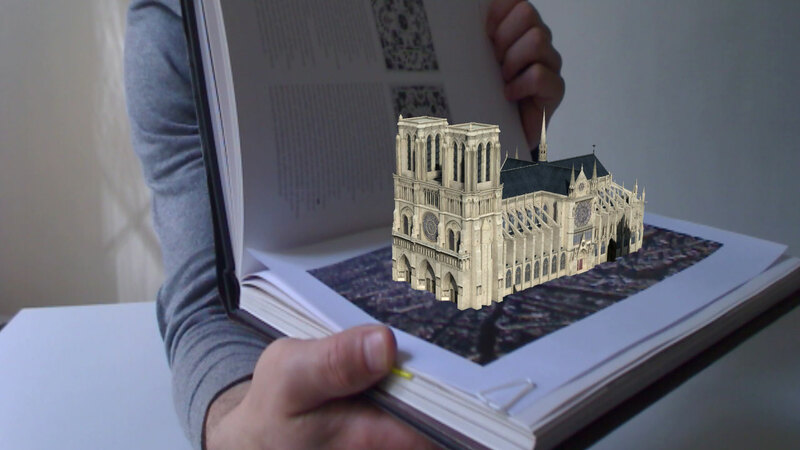 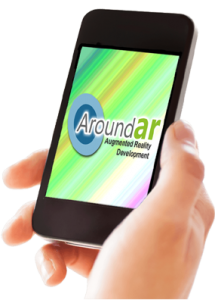 Augmented Reality often called AR, is a technology that combines real world action with virtual information and interactivity, this means overlaying digital information over the real world as seen through a web cam, tablet device or mobile phone. Augmented Reality has been hailed as the next big thing in mobile and home computing. 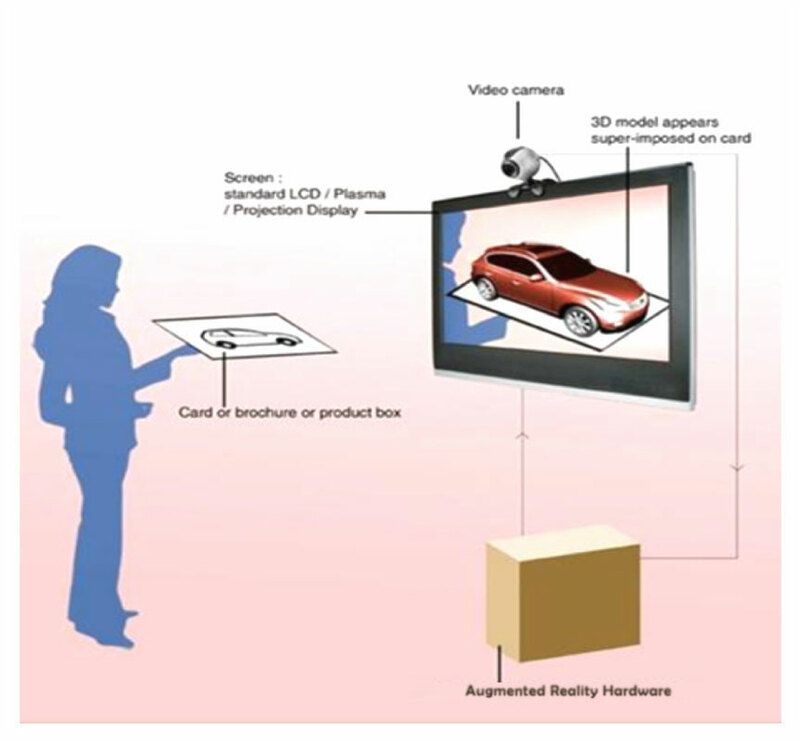 Augmented Reality is becoming popular among advertisers, not only for its obvious cool factor, but also as a way of marketing and creating an endowment effect between consumers and products. 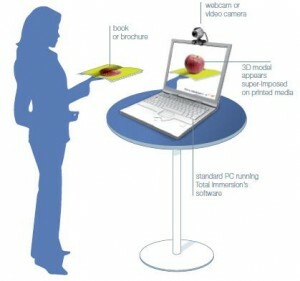 It is also a practical way to let customers see and interact with products before buying them.